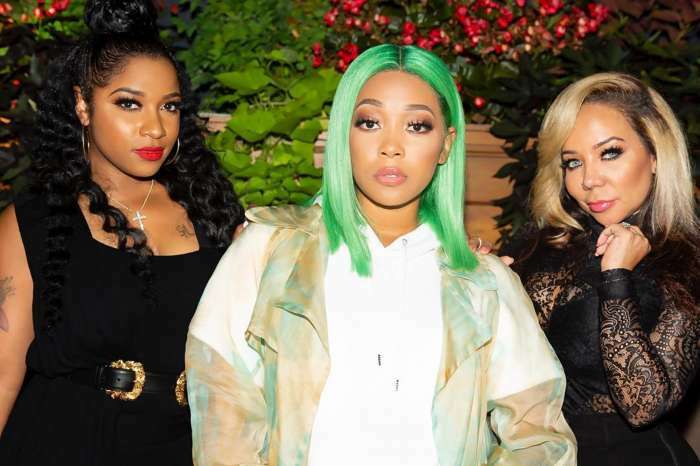 Get ready for it because Tiny Harris is in Hollywood with her BFF, Toya Wright, and word on the street is that they are coming back with another reality show. Toya is also accompanied by her look-alike daughter, Reginae Carter, and fans are hoping for a reboot of the hit series, Tiny and Toya. 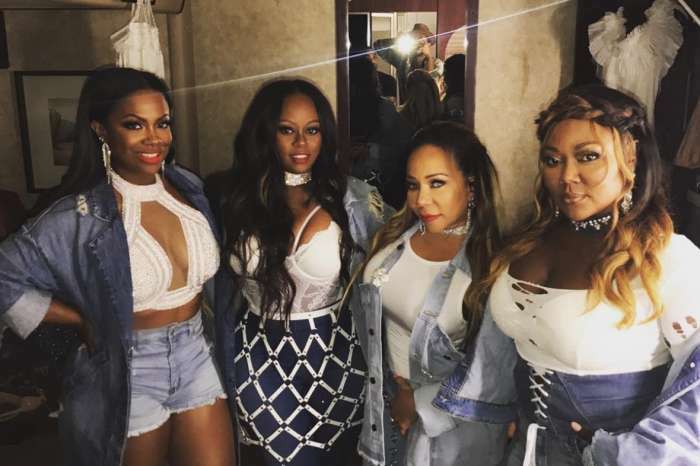 They are pleading with the ladies to have Zonnique Pullins and Reginae in the show this time around. A few supporters even suggested Tamar Braxton — but that might not be a possibility because Toya and the former host of the Real had a few fallouts. Tiny has a lot going on at the moment.